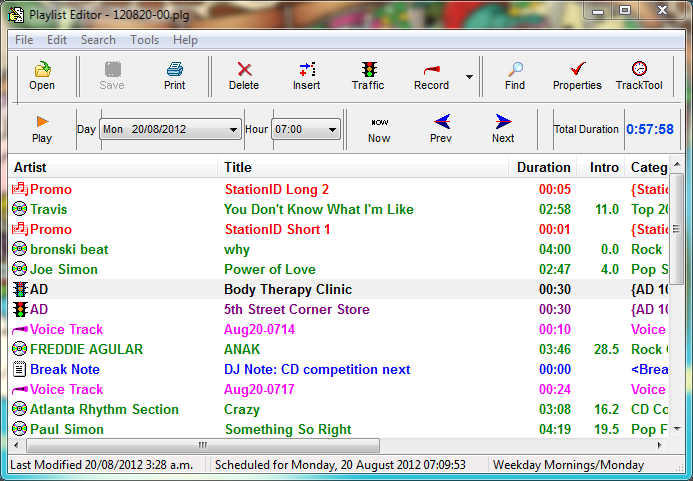 Radio stations, and individuals wanting to broadcast audio online. 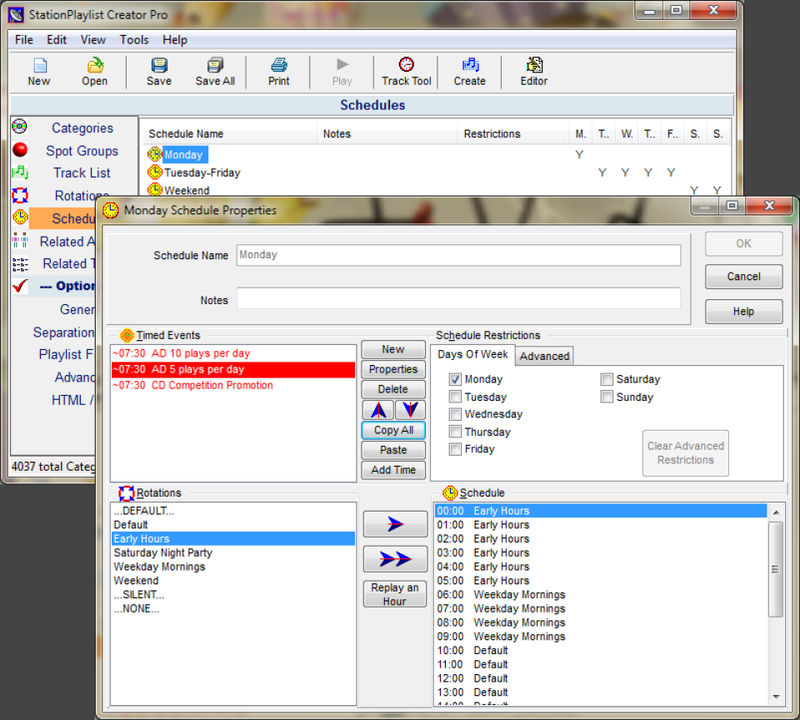 Music and spot scheduling software. 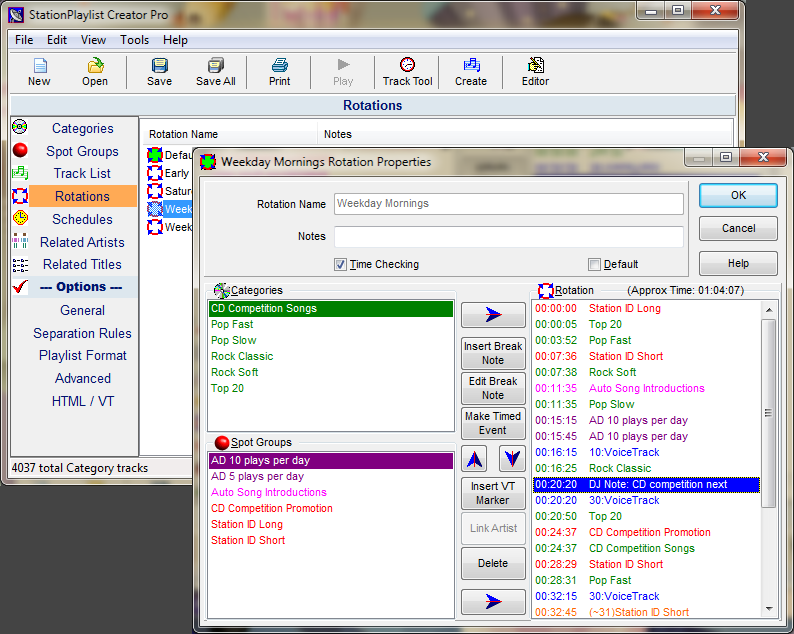 It is used to design your station format using rotations of music categories and spot groups. Does the job for my low budget podcast! Pros: The Interface isn't all that flashy, but it's packed with features! 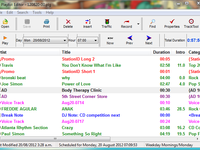 My favorite feature is that I am able to create "specialty shows" that include songs of a certain genre or artist that plays at a specific time of day (for me, every night at 8). 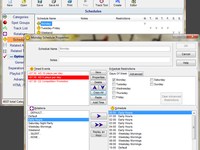 You can prevent songs with similar artists or the same title from playing too close together as well as set restrictions on songs to not play during specified times that you set. 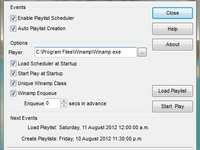 You can pretty much schedule or not schedule any song to play at any time. 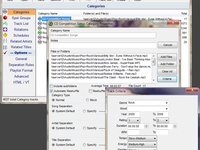 Overall: I purchased the Standard version of Creator, and it works perfect for what I need. I have a music podcast that runs throughout the day and I run into very little issues. 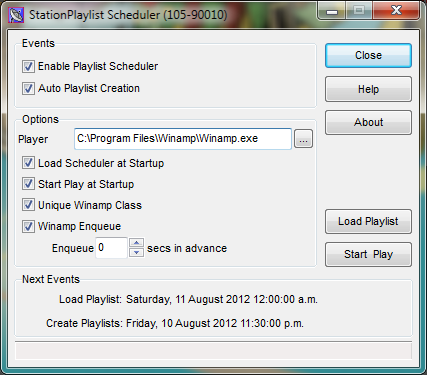 Once I got all my tracks labelled properly, it was super easy to create playlist. All I had to do was hit a couple buttons and I was good to go! Very little maintenance required! Cons: Nothing - it does what it should. 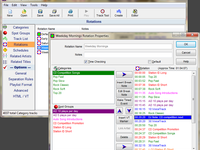 Overall: We use this software at Heaven 88.7 to operate our station, and it is just as good as anything else in the industry, but much less expensive! 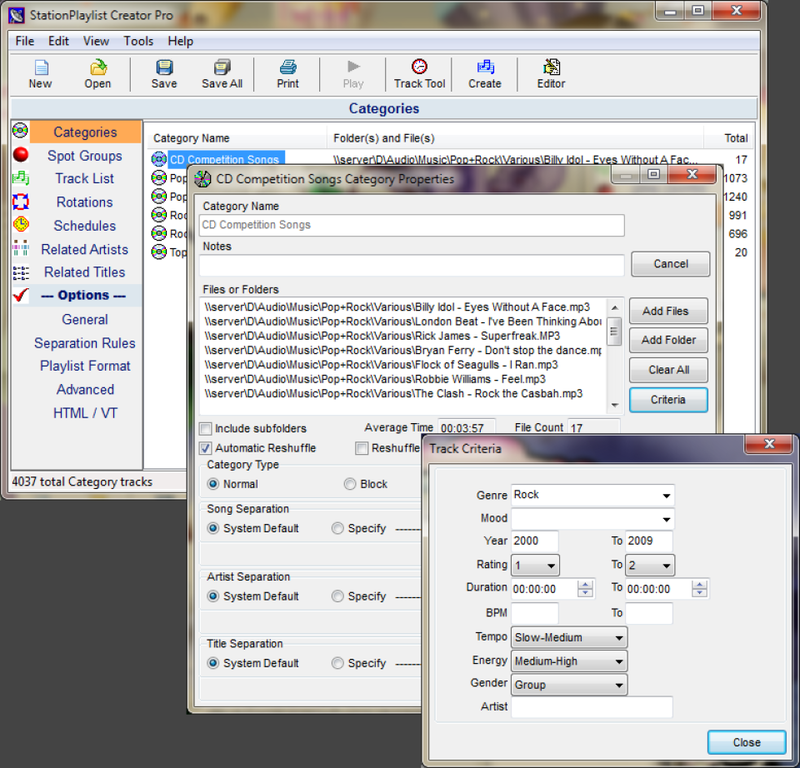 The developers are responsive, and the reliability is great. a different way of organizing and playing music. Pros: it is easy to use and complies with the basic characteristics required, the advantages depend on the type of plan but even so it is a very complete program.